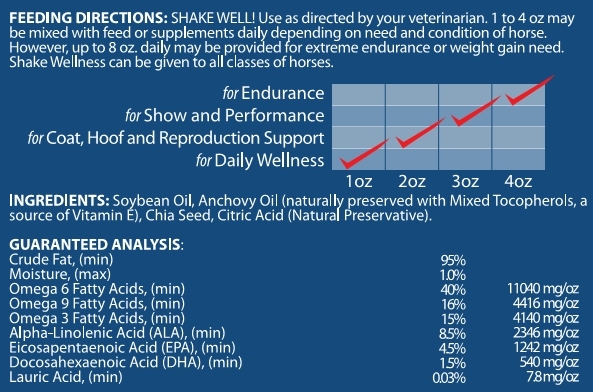 For SHAKE WELLness, we selected Fish Oil from the Anchovy and the Chia Seed for their safe, high-quality content to create an Omega Complex formula that will benefit from the inside-out! Chia seed has become a superstar in the world as a versatile food source very rich in Omega-3 fatty acids, protein, antioxidants, vitamins, minerals (including calcium) and fiber. Today, it has become widely considered as the world's most potent superfood! Vet Assured products are available from licensed professionals only! If you would like more information and you are a licensed professional, click here. 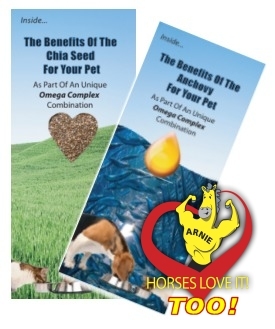 If you are a pet owner &would like to refer this product to a licensed professional/veterinarian, click here.